This definitely qualifies as a grown-up bag. 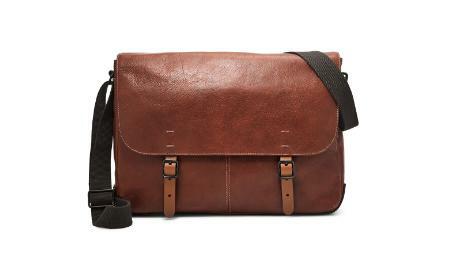 This dapper leather messenger from Fossil means business with its classic look and versatile top handle and shoulder strap. 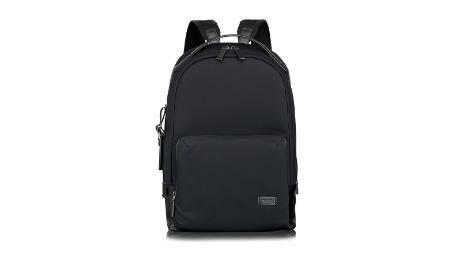 If you're looking for a sleek, all-around business backpack, the Harrison Webster bag from Tumi might just be the one for you. It's made of nylon and calfskin and has two compartments to fit a 15-inch laptop and a tablet, as well as lots of other pockets to keep you organized. 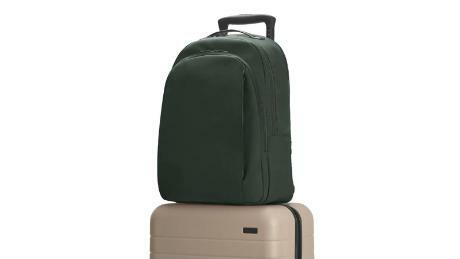 It makes a great travel carry-on and easily slides over your luggage. 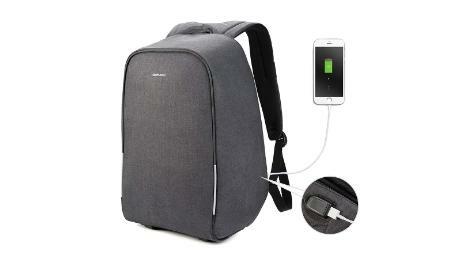 Another great fuss-free backpack you can take to the office or on business trips is the Away backpack. It's thoughtfully organized with three roomy compartments to carry all your essentials. 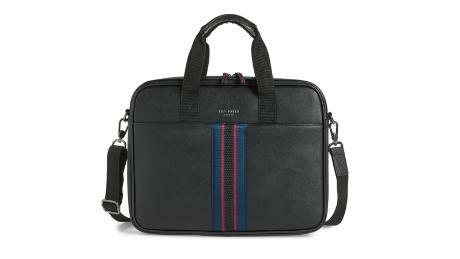 It fits laptops up to 15 inches and has a hidden zipper pocket on the back of the bag that perfectly fits a passport. Business bags don't have to be boring. Make a style statement with this Ted Baker London document bag that's got a cool pop of color. 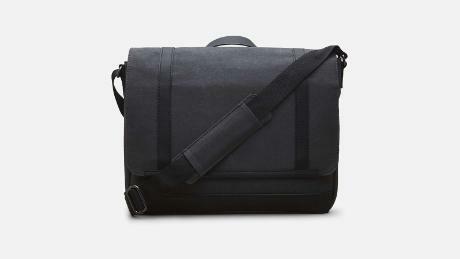 This functional bag from Lululemon is the perfect option for those always on the go. It's easy to carry by the handles or wear as a crossbody with its detachable strap. It's also got an interior pocket to keep your sweaty gear separate if you're squeezing in a workout during the workday. This best-selling smart backpack on Amazon is the ultimate definition of a work bag that works for you. It has no visible zippers or pockets on the front, making it frustrating to would-be thieves. It's water-resistant and has a built-in rain cover you can pull out when it pours, and it even has an external USB port so you can easily charge your devices without having to take out your power bank. If you're looking for a work bag that's not leather but still looks classic, definitely check out this cotton canvas messenger bag by Kenneth Cole. 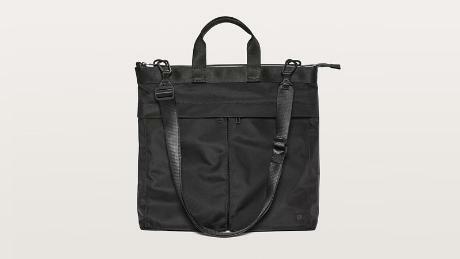 It has a tear-resistant woven lining and is a timeless bag designed to last.